Winner of 2018 & 2019 Best Hair Salon! 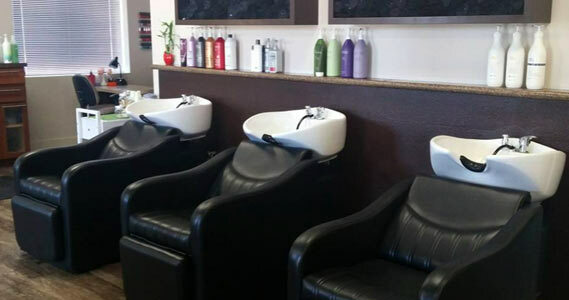 Located at Capelli Salon in Kennewick, WA, Lavish Hair Designs is an exciting and refreshing salon station in the Tri-Cities area. When I started in the beauty business over 15 years ago, Style, Comfort, Beauty & Personalization were some of the key foundations to my success, both as a stylist & Makeup artist. Skin care & Aesthetics have also been a strong focus and influence throughout my career as a Cosmetologist. 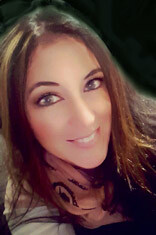 Although Aesthetics are currently not a feature within the salon, my knowledge and expertise in skin care offer a great advantage for fantastic makeup techniques and amazing results. Styles & products within the hair industry are always evolving. 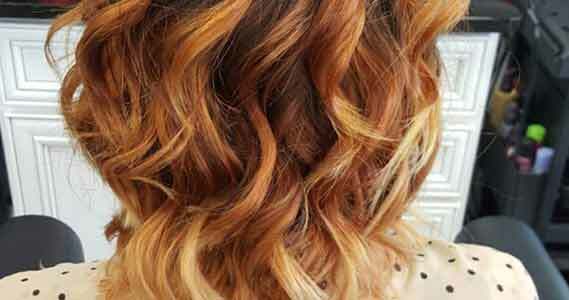 Lavish Hair Designs stays on top of the freshest new trends to keep you looking your best. If there is a specific service or custom hair style that you are looking for, don’t hesitate to contact Lavish Hair Designs. Consultations are always welcome. Contact Lavish Hair Designs for more information or to request an appointment so I can help you discover the most beautiful version of you! Waxing Services | Treatments | Men’s Haircare Products & Color, & MORE!